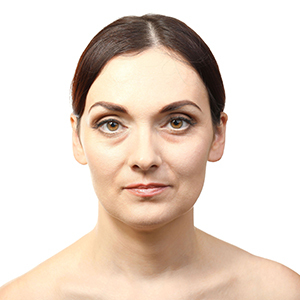 Rhinoplasty Surgery refers to a Nose Reshaping Surgery. This minor adjustment surgery is one of the most popular cosmetic procedures in India. You can now completely alter your nose’s character thereby perfecting your overall looks as well. For many, this could mean a happier and confident self! Through nose reshaping surgery, you’ll be able to change features that you many not like about your nose, such as flared nostrils or irregular bumps. And with a nose that’s more aesthetically pleasing to you, you could soon be a happier and more confident person. Am I Right Candidate for Rhinoplasty Surgery? Before you decide to go ahead, Allure medspa will offer you a thorough one-to-one medical consultation with Best Rhinoplasty Surgeon in Mumbai who specialises in nose reshaping. During the consultation, you will be asked to point out exactly what you would like to see improved. This will help your Best Rhinoplasty Surgeon to understand your expectations and determine whether they can realistically be achieved. 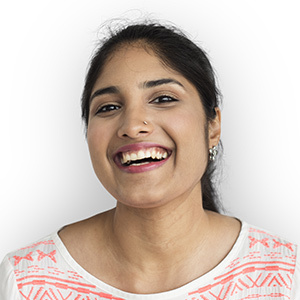 It is important that you have a clear idea of how you would like your nose to look. Therefore, before you zero on this procedure, Allure Medspa will put you a thorough one-on-one medical consultation with a Best Rhinoplasty Surgeon in Mumbai- Dr. Milan Doshi who specializes in nose reshaping procedures. During the consultation, you will be asked to point out exactly what you would like to see improved. This will help your surgeon to understand your expectations and determine whether they can realistically be achieved. You can count on us to honestly tell you to the extent to which your expectations will be satisfied. Remember, it does not affect breathing. 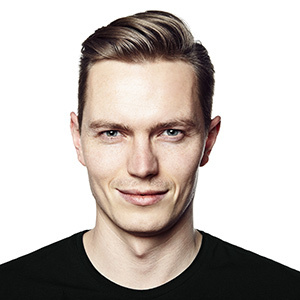 It is important that you have a clear idea of how you would like your nose to look and, at the same time, realise there are limitations to the Rhinoplasty procedure. In a typical Rhinoplasty procedure, all the incisions are made inside your nose where they will not be visible. If the base of the nose is narrowed or the nostrils reduced, incisions are hidden in the natural crease where the nostril joins the cheek. Through these small incisions, work is performed on the cartilage and bone that form the framework of your nose. Sometimes, the position of certain bones may need to be altered slightly in order to make your nose look narrower and straighter. Your nose can also be built up in some areas and your skin will redrape itself over this new “structure”. The result should look natural and enhance the balance between your nose and other facial features. Nose job requires a general anesthetic to keep you asleep throughout the procedure. Adjustments to the tip of the nose may be performed using local anesthetic and sedation. You should be prepared to spend one night in hospital. Typically a general anesthetic will be needed while adjustments to the tip of the nose may be performed using local anesthetic and sedation. Ideally, you should be prepared to spend one night in hospital. In a nose job, all the incisions are made inside your nose where they won’t be visible. If the base of the nose is narrowed or the nostrils reduced, incisions are hidden in the natural crease where the nostril joins the cheek. Through these small incisions, the cartilage and bone that form the framework of your nose is altered which calls for a veteran hand and extreme precision. Sometimes, even the position of certain bones may need to be altered slightly in order to make your nose look narrower and straighter. Your nose can also be built up in some areas and your skin will re-drape itself over this new structure. Mainly, we’ll strive for a perfectly natural look and enhance the balance between your nose and other facial features. Your nasal profile can also be re-contoured, the nasal tip can be reshaped and the angle between your nose & upper lip too can be altered. The nasal bridge can be reduced to decrease the size of your nose. Every nose is unique in its own way – count on us to preserve your distinctive character while polishing your nasal features! Your Best Rhinoplasty Surgeon can re-contour the nasal profile, change the angle between the nose and upper lip and reshape the nasal tip. Alterations can be made to decrease the nasal bridge and reduce the size of the nose. Do good looks come without a price? Can confidence be measured in money? The answer is no. Plastic surgery is science’s way of rectifying nature’s inadequacy. To begin with most patients often wonder how much do I spend for this particular Rhinoplasty procedure? How much will it Nose Surgery Cost in Mumbai ? Will it be worth it? These questions have a simple answer; no price is too high when your self-esteem and life is at the line. Good surgery, great doctors and the best care comes with a price and one should never compromise on those elements of cosmetic surgery. Most people generally are worried about how much a surgery would cost even before they start wondering about all aspects of the surgery. 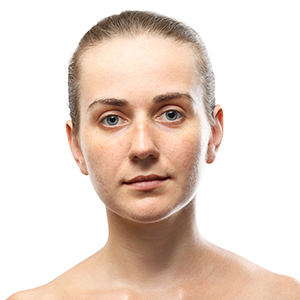 It is essential to know that the Nose Surgery Cost in Mumbai varies from procedure to procedure. No two procedures cost the same and top of the line medical equipment are used along with best of the techniques. Rest assured, your money is well spent. Read More About Rhinoplasty Cost in Mumbai . View More For Rhinoplasty Surgery Testimonials. View More For Rhinoplasty Surgery Before After Images. The aim of Rhinoplasty is a nose that looks natural, blends harmoniously with your other facial features and enhances your self-image.Since the healing process is gradual, you should expect to wait to see the final results. You are likely, however, to begin enjoying your new look fairly soon after surgery.In most cases, the results of Rhinoplasty are permanent, except for possible changes associated with the normal ageing process. How much does nose surgery in mumbai? 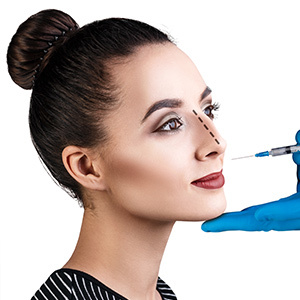 For an estimate on how much nose surgery in mumbai, we recommend that you call Allure medspa on +91 9869041559 for our latest rhinoplasty prices. For specific information based on your individual needs, we will be happy to arrange a consultation.To speak to a rhinoplasty expert in a consultation, or to find out more about nose reshaping rhinoplasty surgery, contact Allure medspa today. 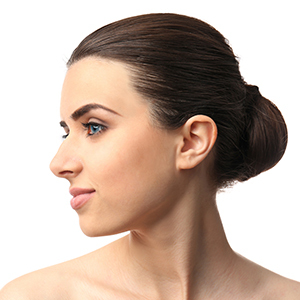 Rhinoplasty – Allure medspa has the expertise to reshape your nose.